Bauer Supreme 2S Pro Ice Hockey Skates - Junior is rated 4.0 out of 5 by 2. The Bauer Supreme 2S Pro ice hockey skate might be the most dynamic skate in hockey. Any elite level skater will enjoy improved performance from the many features included in the Supreme 2S Pro. The quarter package is new for 2018 and features the extremely lightweight and durable 3-D lasted carbon Curv® composite with Total Edge Comfort padding. The carbon Curv composite provides more stability and performance than previous models. The 2S Pro boot secures your foot for maximum power and increased energy transfer with every stride. Bauer’s 2S Pro uses the Reflex Pro facing and an agile custom lacing system. The 2S Pro provides an additional three eyelets staggered between the typical four eyelets. The result is more lacing options that give you the feel you want and the increased performance you expect from a top-end Bauer skate. The 2S Pro uses a 3-piece, 52-oz. felt Reflex Pro tongue with moldable inserts for customizable comfort. The thermoforming tongue inserts create a locked forward flex fit needed for incredible flexibility and maximum speed. The back end of the 2S Pro features a tendon guard with C-Flex technology. The 2S Pro tendon guard includes the option for custom inserts for a full, mid, or stiff range of motions to help the elite skater maximize their forward flex with each stride up the ice. The Lock Fit Pro liner inside Supreme 2S Pro skates is designed to wick sweat away from your skin, keeping your feet dry, comfortable, and locked in place. The 2S Pro also uses lightweight memory foam ankle pads for additional comfort and protection. The footbed of the 2018 Supreme 2S Pro features the all-new form-fitting Bauer Speed Plate 2.0 made of thermoformable recovery alloy composite. The new Speed Plate 2.0 reduces the negative space inside the boot, helping to increase your balance thanks to additional surface contact between your foot and the blade, and providing a faster, more stable stride. On the ice, the skate will feel like an extension of your foot. An anatomical metatarsal support pad inside the boot helps increase power while a mid-density foam reduces abrasions common to high-impact areas. The end result is up to 20% more performance thanks to the new Speed Plate 2.0. On the outside, the Supreme 2S Pro carries forward Bauer’s ultra-lightweight vented composite outsole that joins a Tuuk Lightspeed Edge holder. But the 2S Pro now uses the Tuuk LS5 carbon coated stainless steel runner for enhanced quality and edge sharpness, so you’ll enjoy a longer-lasting edge and bite from your blades. The new Bauer Supreme 2S Pro offers the elite skater an attractive mix of thoughtful design and technological innovations to create the most customizable high-performance hockey skate available. Runner: Tuuk LS5 carbon-coated stainless steel Type of skate blade. Tongue Material: Reflex Pro tongue, 3-piece 52 oz felt Type of material and design of the tongue. Boot Construction: 3-D lasted carbon Curv composite Type of material the product is primarily made of. Liner: Lock-Fit Pro Type of inner liner material. Outsole Construction: Ultra lightweight vented composite Type of material the outsole is made of. Footbed: Bauer Speed Plate 2.0 Type/Brand of footbed in each boot. Rated 3 out of 5 by AJ78 from Great skates for the price! I bought this for my son. The Lock-Fit PRO liner is the best that Bauer has created , 2S Pro's Reflex Pro tongue has moldable inserts to provide agreat interlocking custom feel also the custom lacing adds to the exact feel you want. Great buy! A little pricy! Rated 5 out of 5 by Hockey4ever1 from Awesome Skate Bought these skates a month ago for my 11 yr old. He seems to have broken them in about 5 days skating about 3 hours per day. Great fit and boot is very stiff and supporting. The carbon coated steel blade seems to stay sharpened longer. Seems to be money well spent! &nbsp;I brought a pair of s190 Bauer &nbsp;supreme I&rsquo;m a 10 in regular shoe the blue insert of boot is a 9 is this going to fit my feet ? That should fit your feet. It will match the size of the skates. 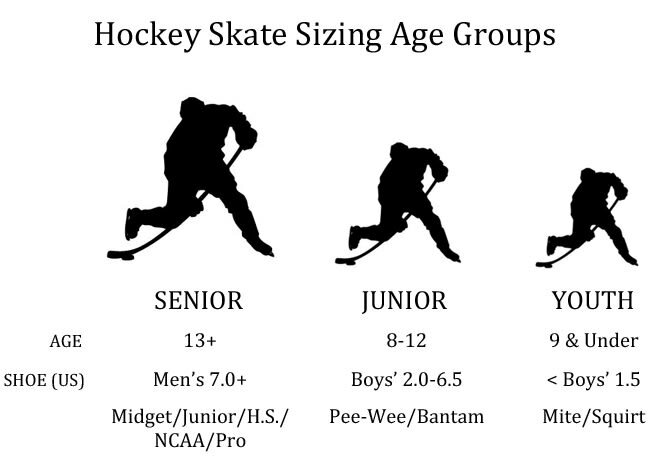 Typically you will want to go down 1 - 1.5 sizes from your shoe size for skates. 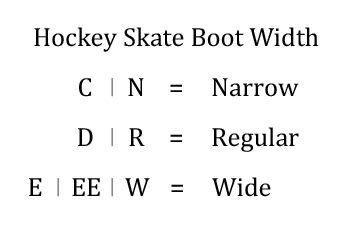 If you are a size 10 shoe, a size 9 skate and insole should work.